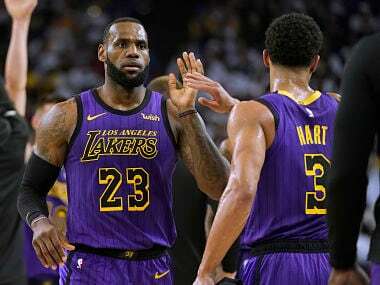 LeBron James grabbed at his left groin area with 7:51 left in the third after slipping under the Warriors' basket while trying for a loose ball. 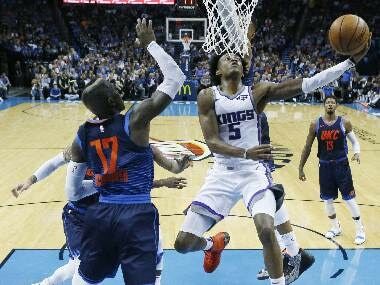 The Sacramento Kings rose, the Cleveland Cavaliers sank deeper, and Stone Cold Steve Austin entered the ring in Portland. Here are the bits and bobs from another week that was in the NBA. 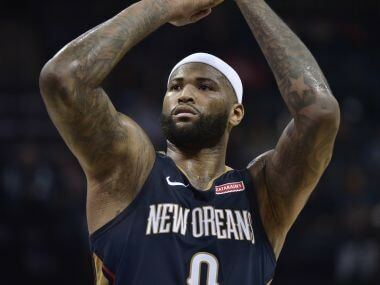 DeMarcus Cousins, who is recovering from a torn Achilles tendon, has reportedly agreed to a one-year contract with the defending champion Golden State Warriors. 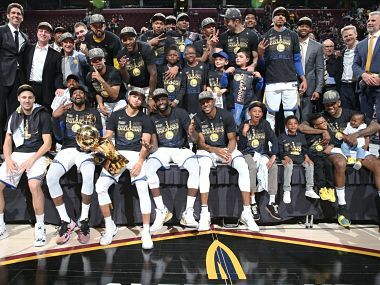 With the title on the line on Friday night (Saturday morning) in India, Golden State decided to stop messing around and unleash their brilliance in full force. 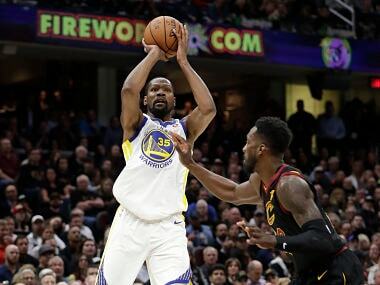 With the odds stacked against Cleveland, the debate that will now remain is which Warrior—between Durant and Curry—will shine in the last game(s) to win the Finals MVP award. 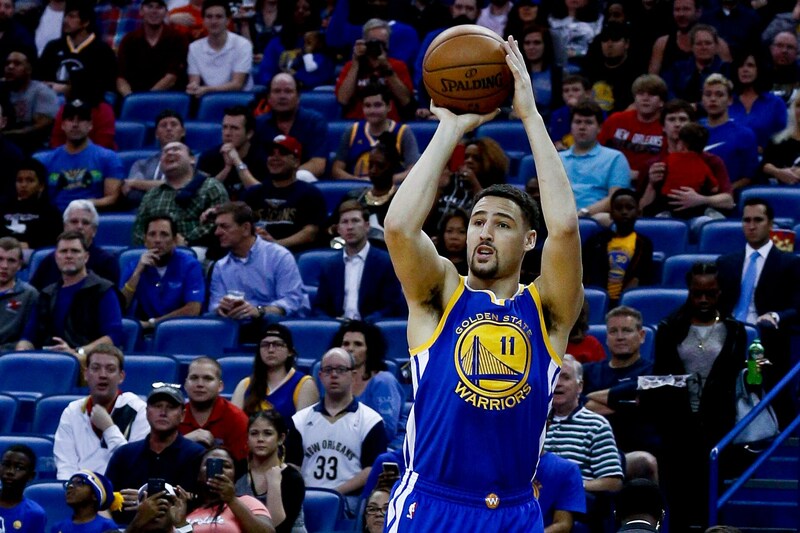 Klay Thompson can get ridiculously hot, as the Indiana Pacers found out. If he starts firing, Curry-Thompson-Durant will surely be too much for the Cavaliers to handle. 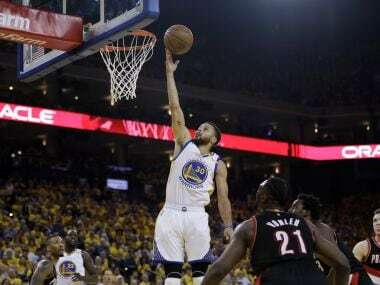 The Golden State Warriors clamped down on defense as they cruised to a 110-81 victory over the Portland Trail Blazers, taking a 2-0 lead in their first-round playoff series.